• She appeared on the census in 1860 in Leeds, Androscoggin County, Maine. She lived in the household of her husband. 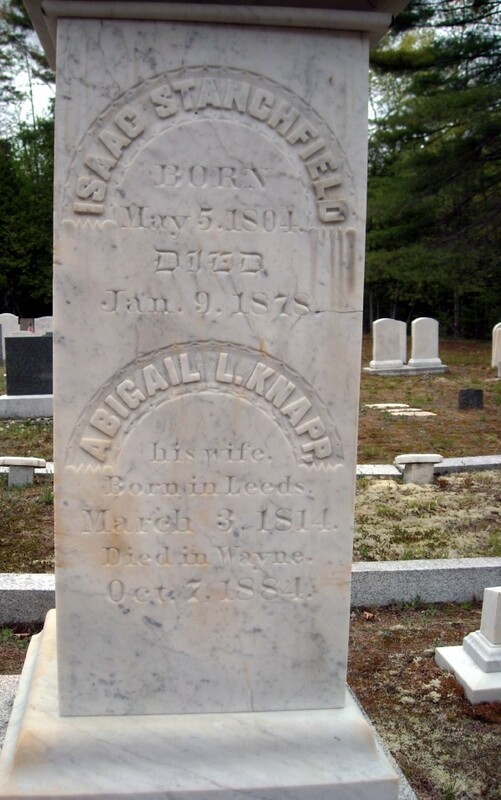 • She was buried at Lakeshore Cemetery in Wayne, Kennebec County, Maine.